A small drone flying low to the ground crashed onto the White House grounds. It triggered a major emergency response. And it raised fresh questions about security at the presidential mansion. A man said he was responsible and didn't mean to fly it over the complex. The man contacted the Secret Service. He told the agency that he had been flying the drone recreationally. The man is a Washington resident. He is cooperating with investigators. Officials first needed to examine the drone. The White House later said it did not pose a threat. The drone crashed on the southeast side of the White House grounds. The incident occurred just after 3 a.m. Monday. President Barack Obama was not at home. 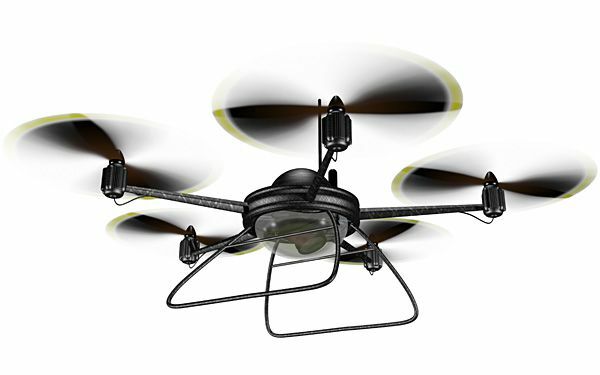 The device was described as a two-foot-long quadcopter. It is lifted by four propellers. Many small quadcopters are sophisticated toys. They can also be useful for commercial operations. They are used for aerial photography and inspections. Most weigh only a few pounds. They sell for a few hundred dollars or less. Many were popular Christmas gifts in 2014. The president and first lady Michelle Obama were traveling in India. Their daughters, Sasha and Malia, may have been at home. White House officials declined to comment on the daughters' whereabouts Monday. But ahead of the president's trip, aides had said the daughters would remain in Washington. Inexpensive drones have prompted growing fears. Could they cause collisions with traditional aircraft? Or what if they carried weapons? The military already uses them for that purpose. I just saw the incident on the news a few days ago! I wish I had a drone like that one, and I would fly it to my friends house because he has a few remote control cars that go at-least 100 miles per hour. I think it would be cool to fly it any where I want outside, and if I flew it over my neighbors house. I wonder If the security at the White House believed the man since it was a little after three in the morning. The create rs of the drone should make a huge drone helicopter that can fit a few people in it that is safe. I want one of those helicopters so bad! I will have to ask my parents for one since they are not crazy expensive, and they are only a few hundred dollars. Today my comment is about a drone that was flying around the White House. I can make a personal connection because I have a drone at my house. The drone was being piloted by a guy and it crashed into the White House. The police found nothing suspicious about it. The reason why they were so concerned was because military uses them with weapons on them. So it would look like a threat towards the President. I feel like that man was innocent but the drone very well could have been a weapon. After reading this article, I realized how easy it is to bomb/harm the White House. If someone could easily get a drone in the complex, even if it was on accident, then it could be very easy to get a drone with a weapon in/on the property. I do think that there should be a rule where you can't fly drones around the White House. I hope that the current president, or any future presidents will not get injured by something silly, like a drone that can just fly over a fence. why was there a drone in the first place because there are only like 4,000 drones in the world so. Drones got to far cause they could be like a spy and its become like a weapon. This texts talks about a drone that crashed onto the white house grounds, a man said he was the responsible and said he was using it recreationally. 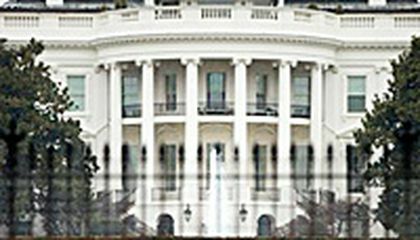 The drone raised questions like if the white house was properly secured or not. Drones have raised more questions like if they can cause collisions with traditional aircraft or what if they carried weapons like militaries use them, also they are used to take photos so they can fly over secret places for the government. I guess they aren't dangerous, it depends on the people who use them I think that drones can't be sold to any person. Give two reasons why the drone did not pose a threat to the president. First the president wasn't at home and second this drone was just flying didn't have any weapons or was flying inside the white house itself taking photos.